Rick Sammon photograph. Canon 100-400mm IS lens. It's Day 5 of my series on travel photography here on my blog. Thanks for joining me. Location: Kenya's Masai Mara. I took the photographs in this post on a recent trip to the Mara that was expertly organized by &Beyond. Tip: Go in the rainy season. Rick Sammon photograph. Canon 17-40mm lens. I know that may not sound like a killer tip, but I think it's an important one to consider. In the rainy season, the sky can be filled with beautiful and dramatic clouds. 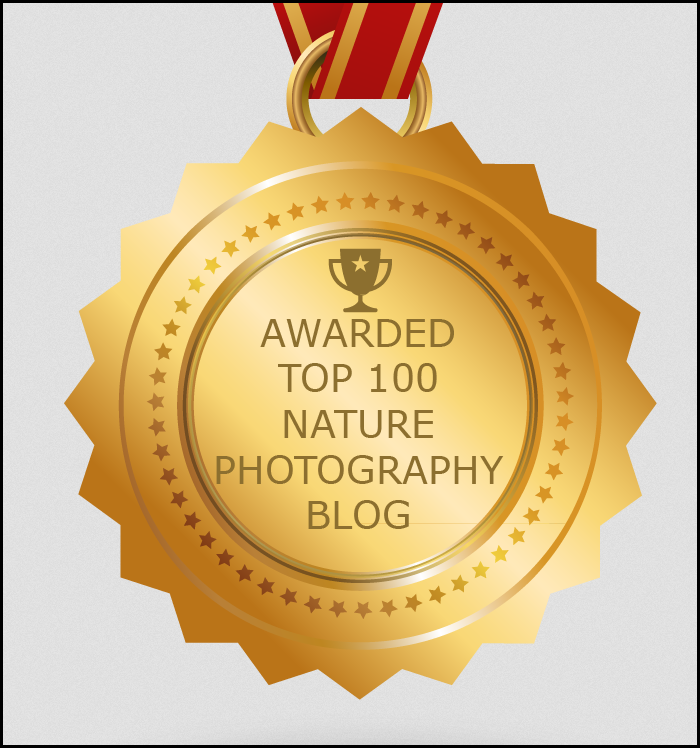 Those clouds make a wonderful background for your wildlife and people photographs. I enhanced the clouds in the scene above with Topaz Adjust/Spicify filter. Info on all the plug-ins I use are on my plug-ins page. In the dry season, you'll probably get a beautiful clear sky, which can be boring. In those conditions, it's best to compose your picture without too much sky in the frame - as I did for the last photograph in this post, which was taken in the dry season. For more on composition, check out my Composition class on Kelby Training. In the rainy season, it will probably not rain all day. In fact, when we were on the Mara in November, it only rained in the late afternoon for a hour or so - but boy did it rain! Rick Sammon photograph. Canon 24-105mm IS lens. If you go in the rainy season, you must be prepared with rain gear for your camera and yourself. Another advantage of going in the rainy season: the overcast sky makes getting good exposures of wildlife easier than it is on bright, sunny days - because contrast is reduced. You can see more of my Africa pictures, and order prints, in my SmugMug gallery. If you like traveling and photography, check out my workshops and photo tours. 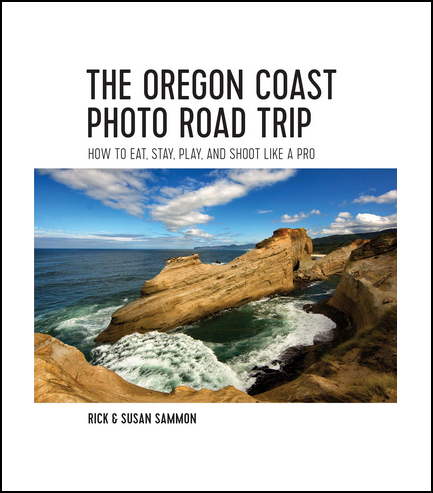 If you want travel photography tips at your fingertips, explore my app: Rick Sammon's 24/7 Photo Buffet. I'm leading a photo workshop to Tanzania in 2013. I hope you can join the photo adventure. Each day this week I will take you on a daily virtual photo safari to wonderful, beautiful and awe-inspiring Kenya's Masai Mara. Each post will feature a travel tip and a photo tip - or two. I took the images for the posts on a recent trek to the Masia Mara organized by &Beyond, a leader in African travel tours. Bateleur was our base camp for the eight-day photo safari. Scroll down to see previous Photo Safari posts. Safari Tip: Chase the light. You must get up early and stay out late to chase - and catch - the light. During the day, when most of the animals are relatively inactive, you can download your images and take a snooze. After dinner, go for a night game drive. You may not get great pictures, but you will have a lot of fun! Photo Tips: Tell the whole story by taking landscape photographs, too. Use a polarizing filter to enhance the sky, making the sky darker and the clouds whiter . . . if the sun is off to your side. Get max depth of field by using a wide-ange lens, small aperture and set your focus 1/3 into the scene. Crop your pictures for impact. Don't be afraid to boost your ISO. Worry more about content in a frame than the noise - which can be reduced in Lightroom and Photoshop. Both of the pictures for this image were taken with my Canon 7D and Canon 100-400mm IS lens. To see all my gear, click here. If you'd like to join one of my travel tours/workshops, see the Workshops page of my site. If you'd like to get on the list for my 2012 Tanzania photo safari, shoot me an email. 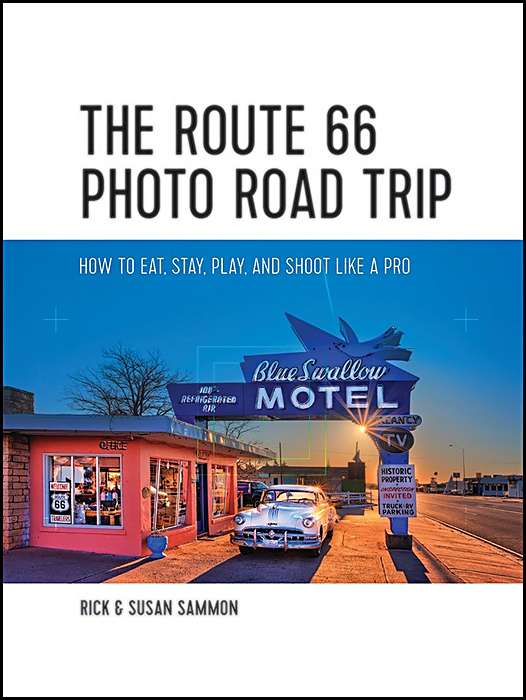 For more photography tips, check out my app: Rick Sammon's 24/7 Photo Buffet. P.S. Have fun with Photoshop - which I used to make this image. Remember: make pictures, don't just take pictures.